Join us as we welcome the Holiday Season with this annual PMA Tradition. 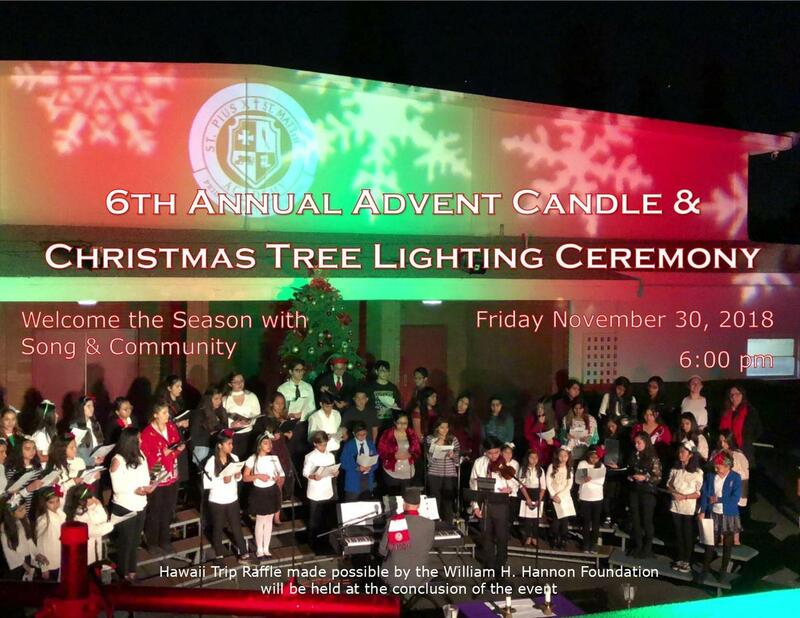 We are pleased to welcome the school choirs from Our Lady of the Rosary in Paramount and St. Raymond's in Downey as they help us celebrate the season. The annual Hawaii Trip Raffle will also take place at the conclusion of the evening. 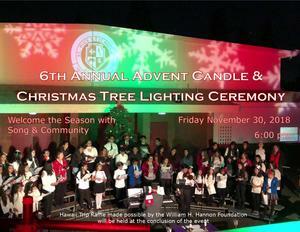 Please join us on Friday November 30th at 6pm.